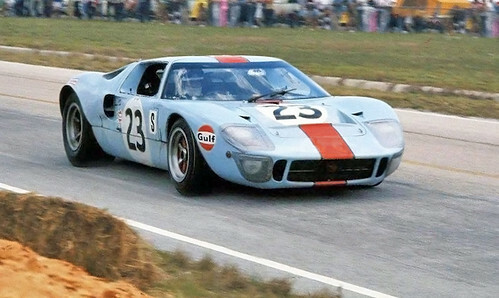 Gulf Ford GT40 at Sebring in 1969. 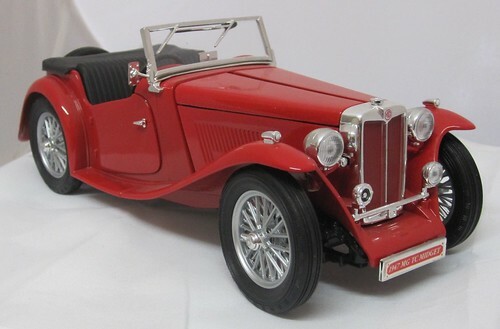 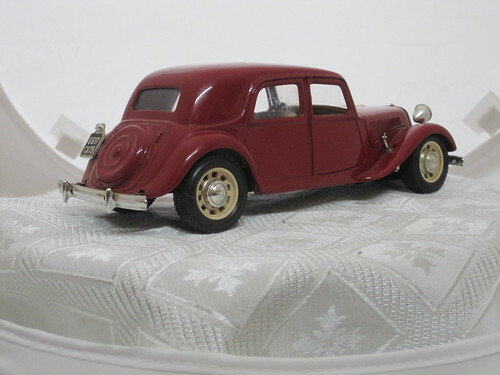 MG Cars is a former British sports car manufacturer, which was founded in 1924, the creator of the MG brand. 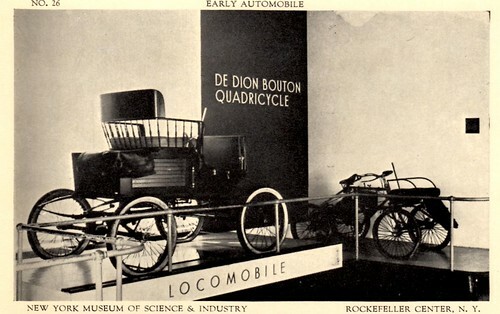 Early Automobile – New York Museum of Science & Industry – Rockefeller Center, N.Y.